Take a listen to DJ Roger Sanchez show, Release Yourself. A huge Phuket Island Radio welcome to DJ Roger Sanchez. Roger was born on June 1st 1967. 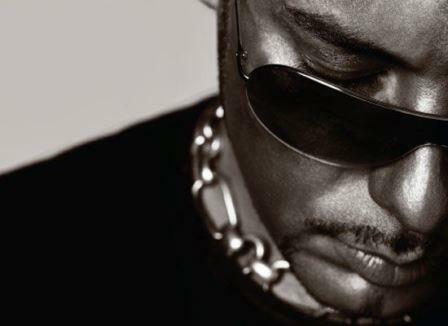 Starting out in the late 80’s from Queens, in New York DJ Roger Sanchez, as a young man he was enticed by the early roots of hip-hop sprouting all over the city. Sanchez began to play nightclubs in New York City, and later around the world. Formerly a talented student of the arts who attended the Pratt Institute’s School of Architecture. Music culture grew to encompass Roger’s life as he began to sell his own mixtapes on the sidewalks of Broadway in order to finance his earliest gigs. Roger has released music under a slew of monikers, including S-Man, Roger S., The Nu-Solution, Underground Solution, DV8, Ego Trip, El Mariachi, The Funkjunkeez, Tribal Infusion, Twilight, and Transatlantic Soul amongst others. A Grammy winner in 2003 for Best Remixed Recording with the song “Hella Good” Roger was on his way. You can catch DJ Roger Sanchez and his show Release Yourself each and every Wednesday right here on 91.5 and 102.5 FM from 10pm. Free to download FM Radio apps are available in the IStore and Google Play if you’re using an Android device, by the way. Phuket Island radio brings you the biggest and best DJ’s with some of the most popular shows in the world, check them out.